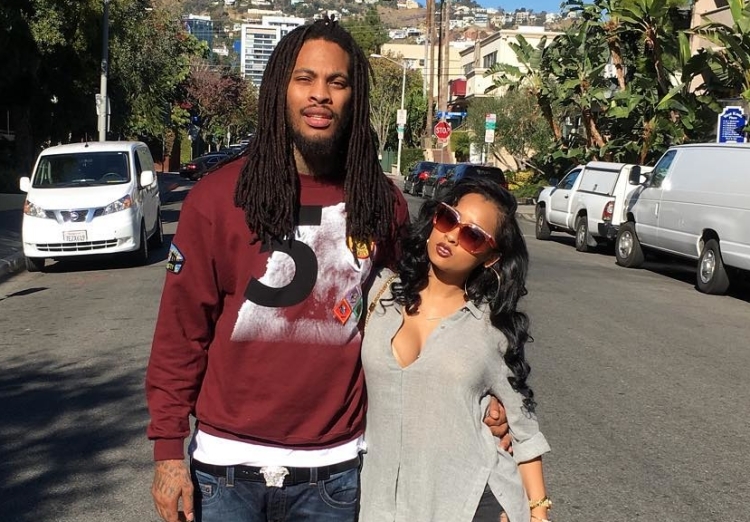 Waka and Tammy stopped by The Breakfast Club to chat about all of the drama surrounding their relationship and more. Could all of their recent drama be a publicity stunt for their upcoming reality show?? Hmmm... Get the tea inside.